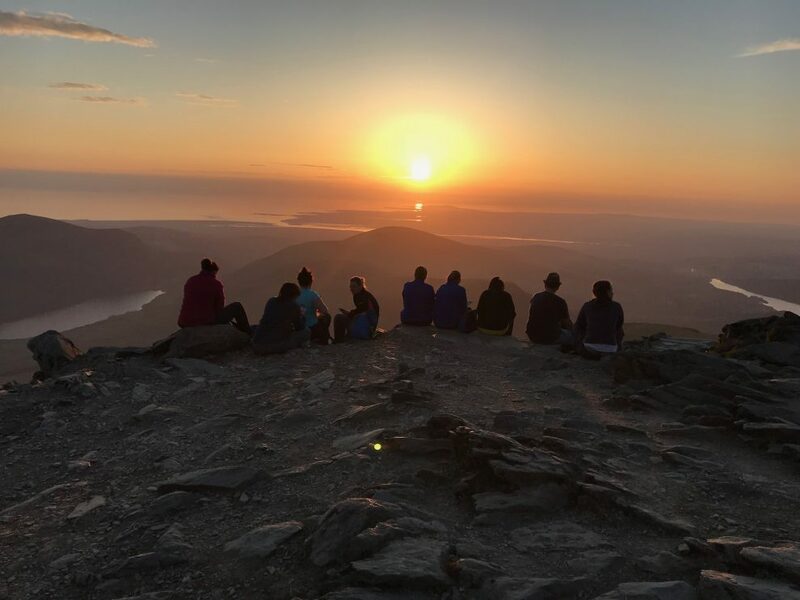 With so many Snowdon routes to choose from how do you know you are choosing the right route for you? You may have read dozens of blog posts and articles on the Snowdon routes, but this one is different, I swear! 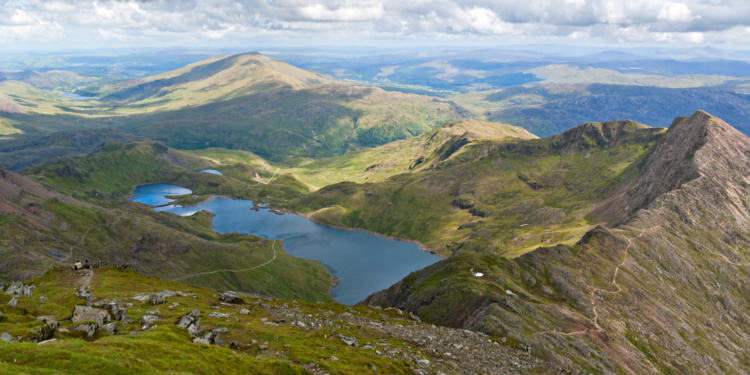 The goal of this guide is to provide a really valuable overview of the six main Snowdon routes (walking routes) that you can put to good use and hopefully it will help you make the right choice. Snowdon (Yr Wydffa) is the highest mountain in Wales and is located in the Snowdonia National Park. 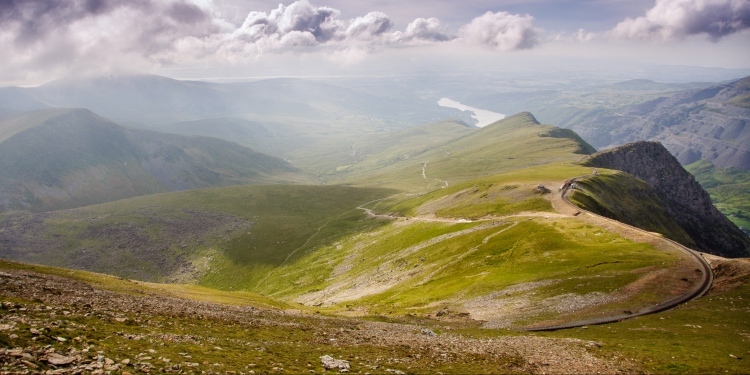 There are six main walking paths to the 1,085m summit of Snowdon, which all start from different sides of the mountain. All the Snowdon routes are well maintained and easy to follow paths. However, good navigation skills are still needed and we would always recommend taking a map and compass as you would do with any mountain walk. 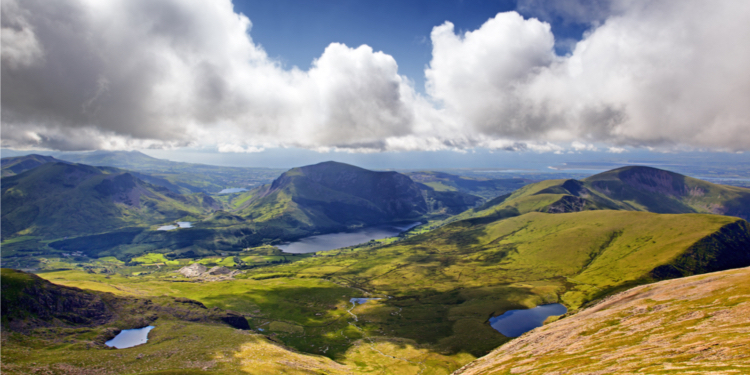 Snowdon is the busiest mountain in Britain with around 600,000+ walking up it in 2018. The Llanberis path is the most popular of the Snowdon routes. The route starts in the village of Llanberis which has plenty of parking and amenities. The Llanberis Path is the easiest of the Snowdon routes and also the busiest. 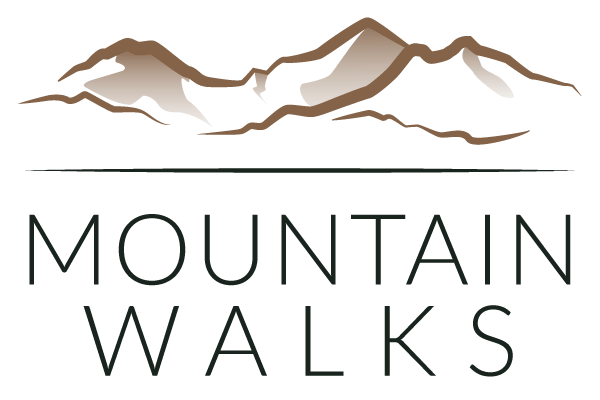 If this is going to be your first mountain walk or you are coming with children then the Llanberis Path is the ideal route. 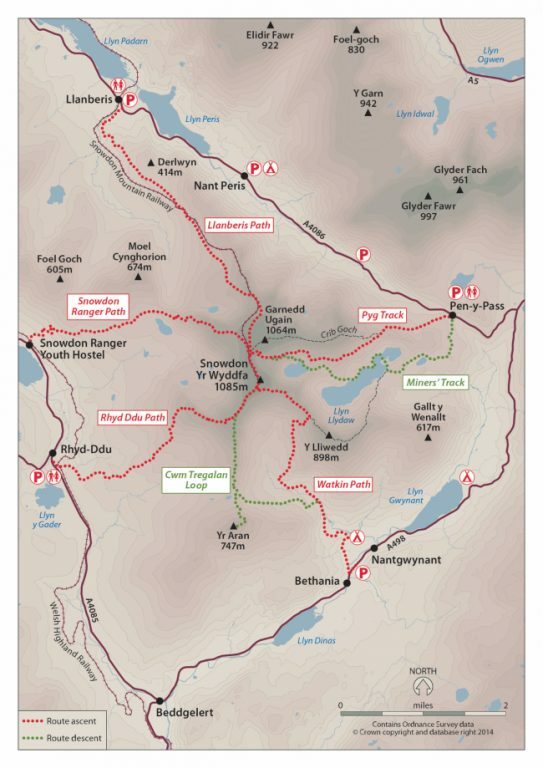 The Pyg Track is the classic Snowdon route. Both the Pyg Track and Miners’ Track start at Pen-y-Pass. The routes run pretty much parallel with each other, the Miners’ Track starts lower, but both paths join at Llyn Glaslyn. 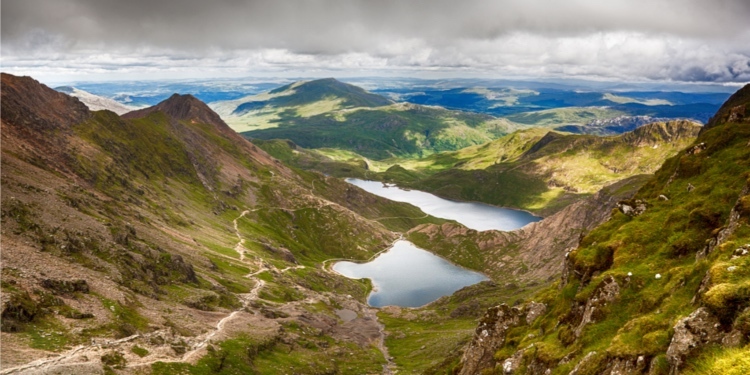 Walkers normally climb Snowdon via the Pyg Track and come down on the Miners’ Track. Parking at Pen-y-Pass is almost impossible unless you want a very early start. Pen-y-Pass is normally full by 7am on a weekend so it’s worth parking in Llanberis or Nant Peris and making good use of the Sherpa Bus. For a more interesting day park in Llanberis, and get the Sherpa bus to Pen-y-Pass. Follow the Pyg Track to the summit and then come down the Llanberis Path, which makes a really nice linear traverse of the mountain. The Snowdon Ranger Path is the oldest of the Snowdon routes up the mountain and named after the Snowdon Ranger Inn which is the now the YHA. In terms of ease this ranks somewhere between the Llanberis Path and the Pyg Track. The Ranger Path is one of the easiest routes and also much quieter than the Llanberis Path. However, it doesn’t have as much parking or amenities as Llanberis which is why it is less busy. If you ask someone who has walked all the Snowdon routes they will more than likely tell you that Rhyd Ddu is their favourite. Firstly, it’s the quietest. There have been times where we have seen just a handful of people until the summit. Secondly, the views are stunning and you get to see a different side of Snowdon. 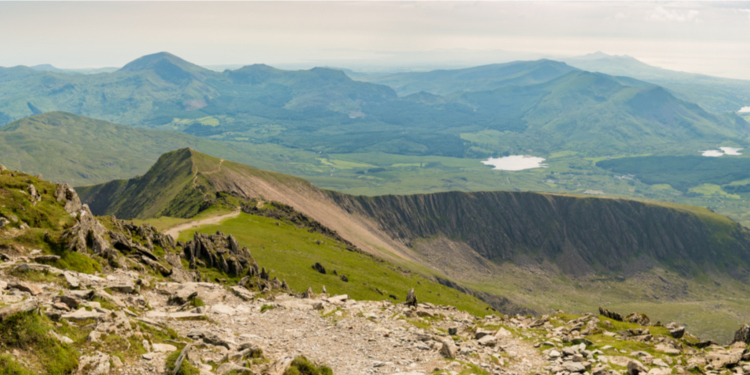 Lastly, the Snowdon South Ridge makes this one of the best circular routes on Snowdon…if not the best. The great thing about the Watkin Path is that you start from almost sea level which mean you are climbing almost the full 1,085m height of Snowdon. This is also an interesting route in terms of scenery. The walk starts through woodlands and alongside ragging waterfalls before entering the vast Cwm Llan and Cwm Tregalan. The views from Bwlch Ciliau of Llyn Llydaw and Crib Goch are breathtaking. You will really feel like you have climbed Snowdon! There is a lot of information! Preference:And of course, personal preference. Whichever Snowdon route you decide to tackle we really hope you have a fantastic day and make sure you share any great pictures on the Mountain Walks Facebook page.